Customers all over the Valley trust Precision Air and Heating for all their AC service and repair needs. When you “Make the Precision Decision”™, you can count on friendly, affordable and reliable service. If you live in Glendale, Arizona and need to have your HVAC unit checked out, get in touch with our professionals right away for the best HVAC service Glendale AZ has to offer. 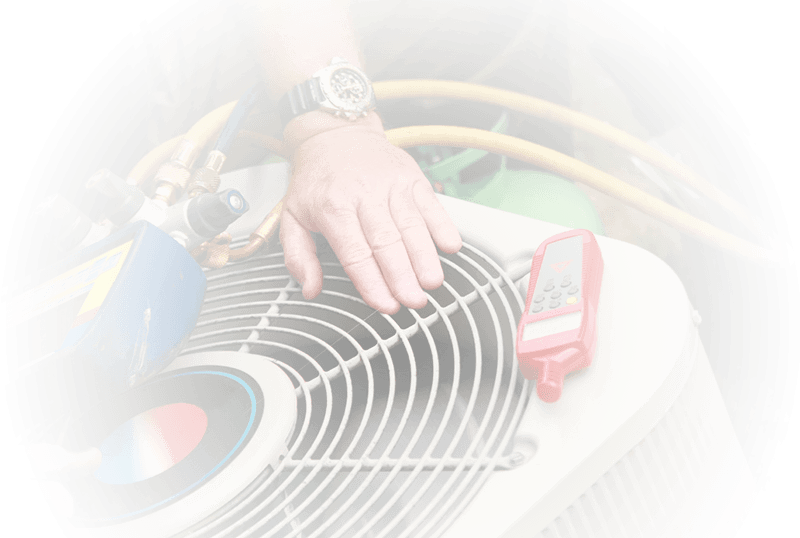 We are a 100% full-service HVAC contractor. That means we handle everything from repairs to replacement and maintenance. We are a fully licensed, bonded and insured company that has been serving Phoenix-area residents for more than 20 years. We are one of the top HVAC companies in Glendale AZ, and your satisfaction is our highest priority. After all, we provide nothing but the most efficient air conditioning service Glendale AZ residents like you deserve. We offer the most comprehensive AC tune up you’ll find at a great price. We conduct a thorough inspection. Our qualified technician will also repair any leaks, clean the coils, change the air filter, and top off the Freon. If you want to improve air quality in your home, just say the word and we’ll give you the best air duct cleaning Glendale AZ has to offer. Precision also provides Glendale residents with a full range of heating services to ensure you stay warm all winter long. If you think you need a complete heating tune up or if you’re having any other heating issues at all, get in touch with the experts at Precision. We’ll diagnose and give you the best heater repair Glendale AZ can provide. Is there an issue with your AC that you can’t quite put a finger on? 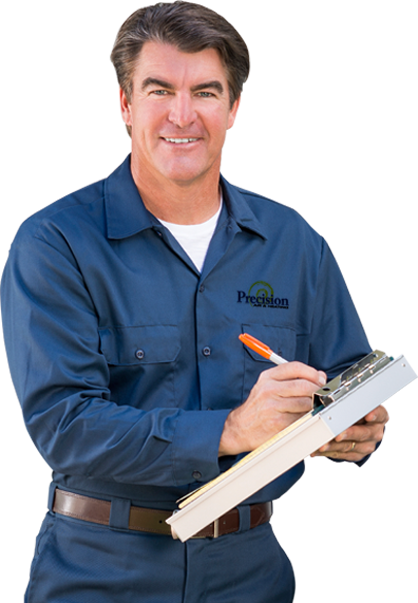 Precision Air and Heating can get to the bottom of any issue and get the issue fixed. We’ve been performing air conditioning repair in the Valley for two decades, and we’re proud to say that we have been delivering the best AC repair Glendale AZ has to offer over the years. Our warehouse is always fully stocked with parts to ensure we are always prepared to get your AC service done quickly. When disaster strikes at the wrong time, you’ll know that Precision is on your side. We’re ready to respond to HVAC emergencies 24-hours a day. Call us right away if you need immediate assistance. Someone is always available to help and give you the HVAC repair Glendale AZ can provide. Call Precision when you are shopping for a new HVAC system. We’ll provide you with a comprehensive estimate to get you the best deal on a reliable and efficient AC. You can rest easy knowing we stand behind the quality of our work 100%. When you “Make the Precision Decision”™, you’re getting the best warranty in the industry. 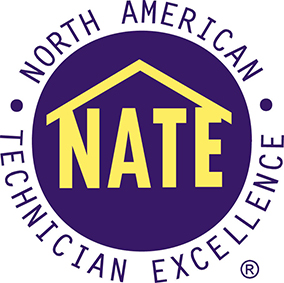 We’ll make sure you have the right size unit installed by NATE certified technicians. We also offer 0% financing for up to 84 months! You can keep your air conditioner running more smoothly and efficiently by scheduling an air conditioning tune-up or maintenance service. Our qualified technicians are ready to take a look at your system. in-depth tune-up at such an affordable rate. Get a hold of Precision Air and Heating today to schedule your appointment. Whether you need a new unit, repair, a tune-up, attic insulation, or radiant barrier protection, our skilled and experienced technicians are ready to get the job done. We are, after all, the air conditioning and insulation company Glendale, AZ residents like you can rely on for your HVAC needs. 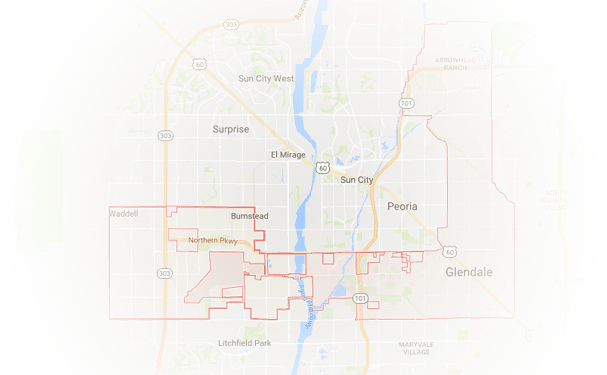 We serve those who live in Phoenix, Mesa, Scottsdale, Tempe, Chandler, Glendale, Gilbert, and Peoria, too. Choose the Valley’s #1 HVAC contractor!